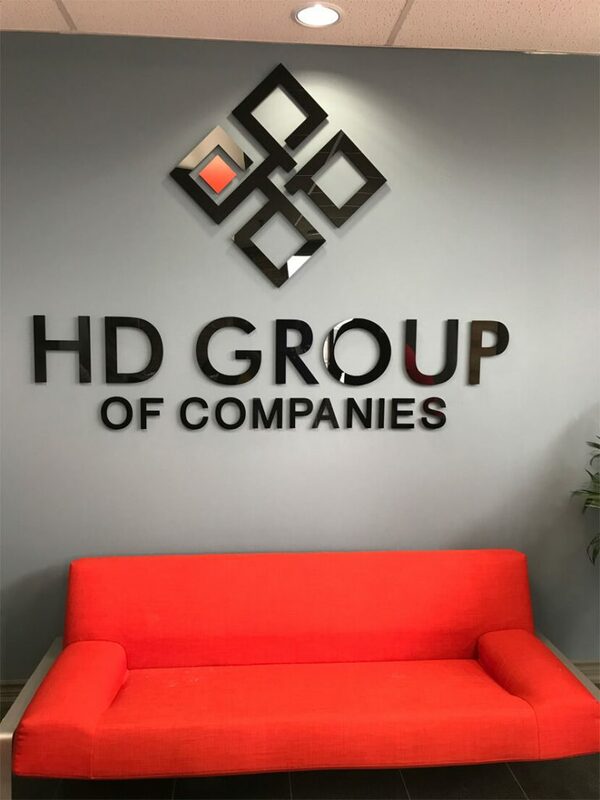 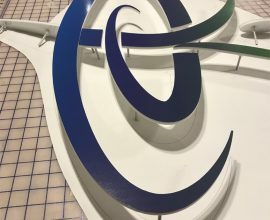 These are three dimensional letters or shapes made of plastic, wood, foam, metal or acrylic and are a great solution for reception areas, lobbies etc. 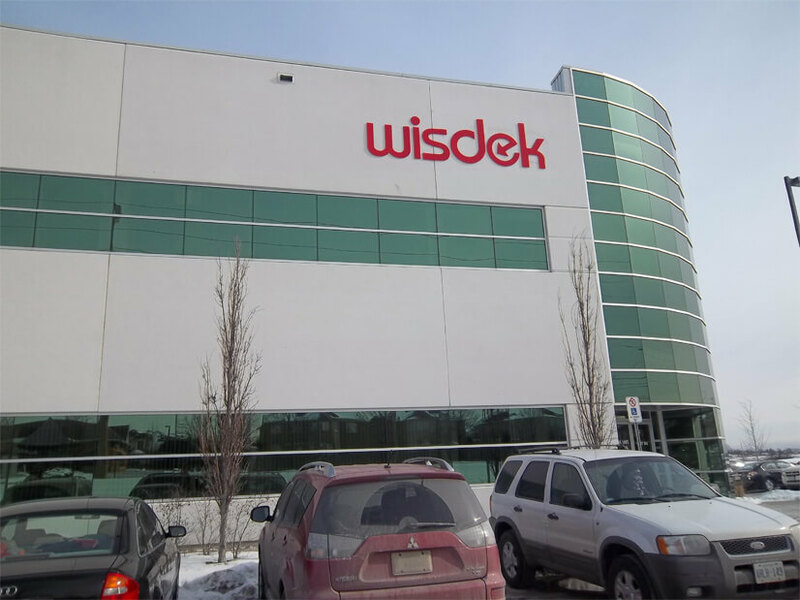 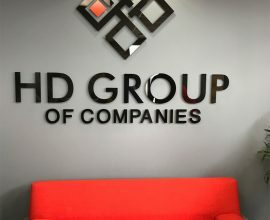 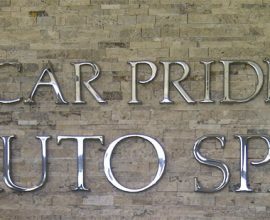 These letters give a very sophisticated look to the business. 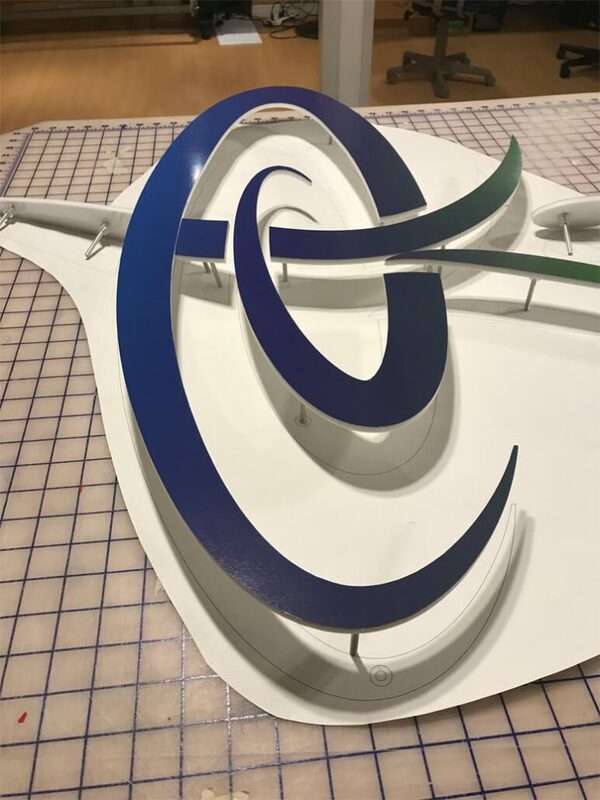 Acrylic is a versatile material. 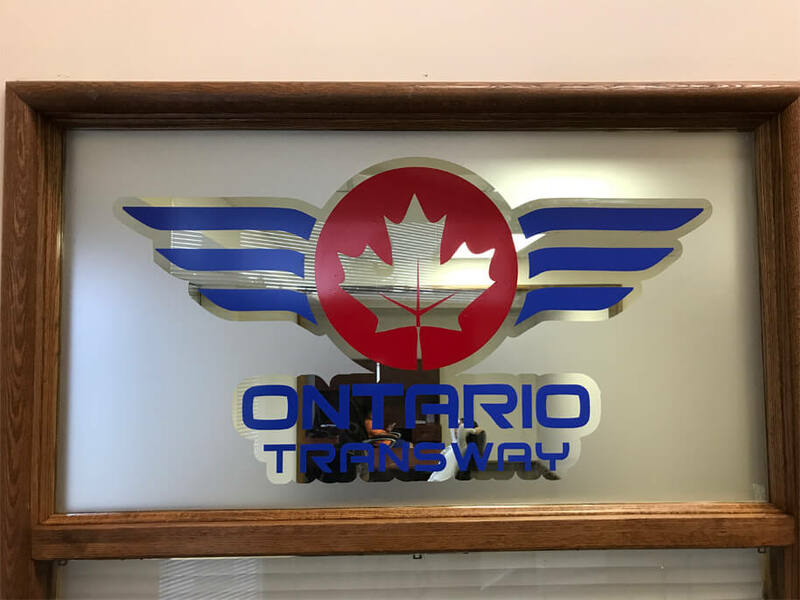 Transparent acrylic can be used as a substrate for vinyl application and can be a beautiful addition to reception areas. 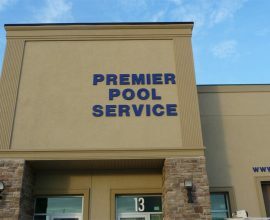 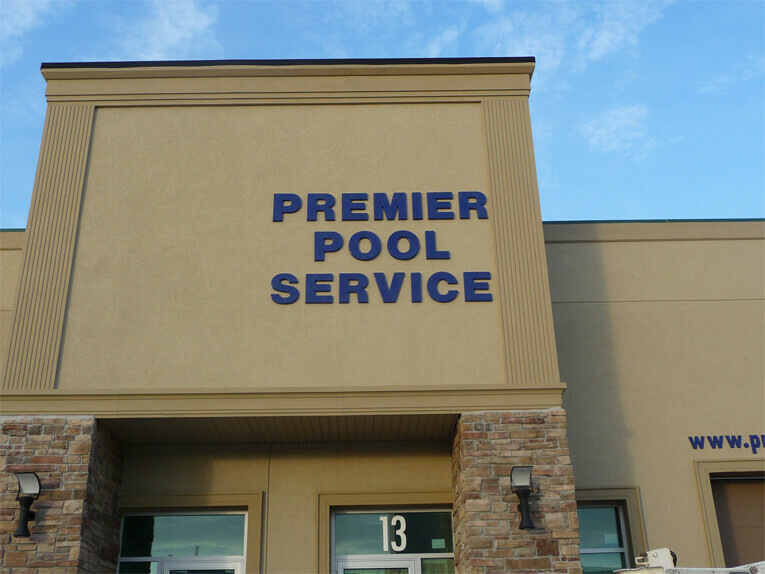 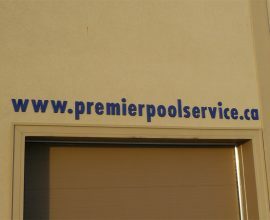 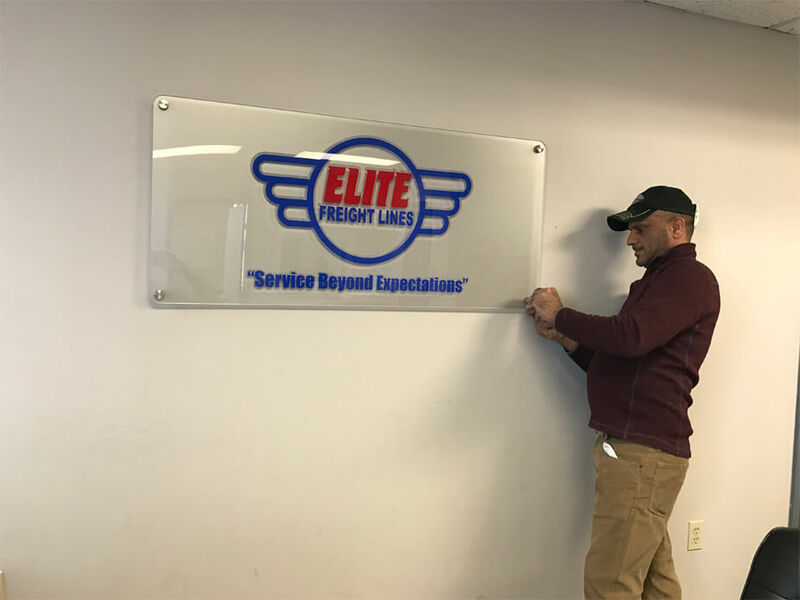  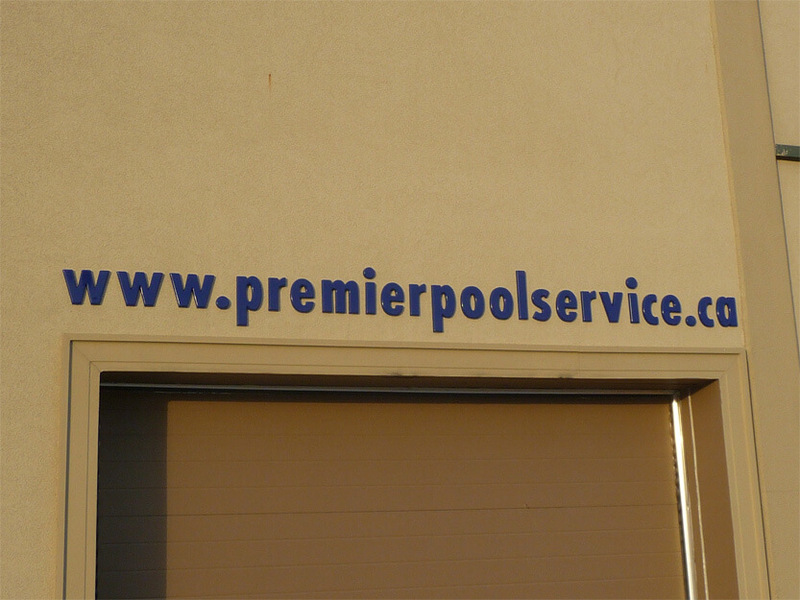 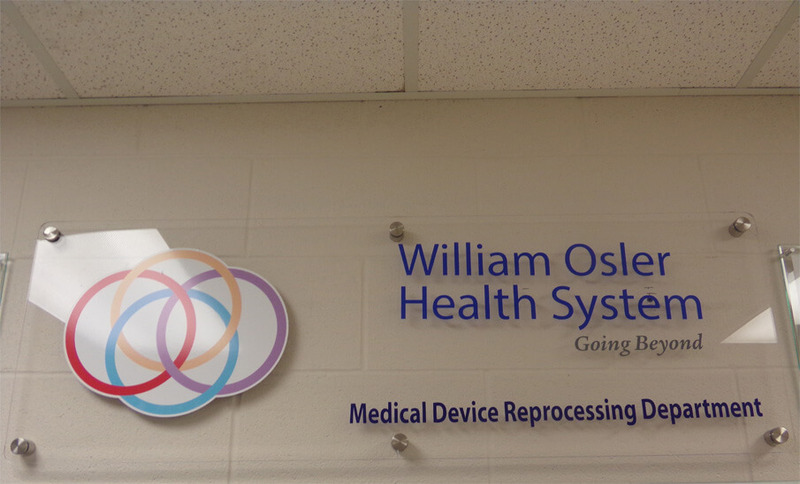 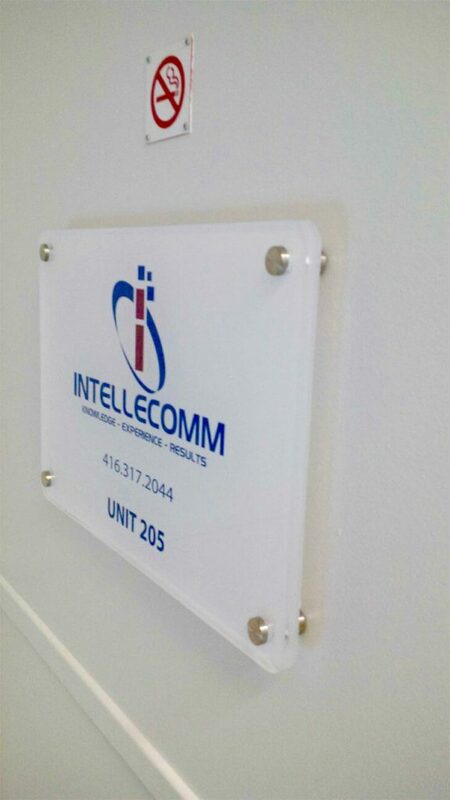 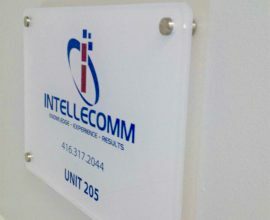 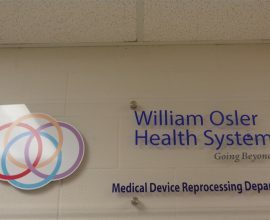 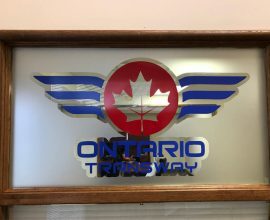 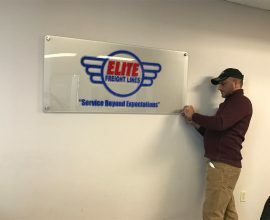 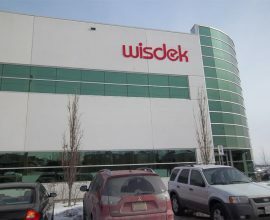 Acrylic may be laser cut into custom shapes and letters for a rich and sophisticated look for businesses.